Hack Orkut,Facebook,Gmail and Yahoo accounts via our latest phishing attacks. 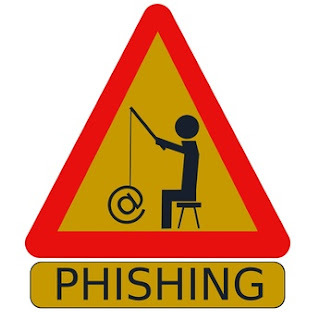 Phishing is the most commonly used method to hack Facebook,orkut,gmail,yahoo etc. The most widely used technique in phishing is the use of Fake Login Pages, also known as spoofed pages. These fake login pages resemble the original login pages of sites like Yahoo , Gmail, MySpace etc. The victim is fooled to believe the fake page to be the real one and enter his/her password. But once the user attempts to login through these pages, his/her facebook login details are stolen away. However phishing requires specialized knowledge and high level skills to implement. So I recommend the use of Phishing to hack anybody account since it is the easiest one. 5.If you want any other website login page ,you can also contact me at my email id. 1. Once you have download Orkut fake login page, Extract contents in a folder separately. 2. Create an account at www.my3gb.com. 3. Now Upload the Data to www.my3gb.com. 4. You can use www.110mb.com ,www.ripway.com or www.t35.com also for uploading if you are banned from other sites. 5. Now copy the url of orkut.htm and send it to your friends for making them to click or join that. 6. When they enter his/her login information into that page, all the information will be sent to your www.my3gb.com account where the other files are uploaded. 7. See victims login information at a new document named generally password.txt in your account that has been created. kis url ko send kar na h????? Great man. Thanks a lot. I am very thankful to u. It is awesome technique. You are jus t great. i Din't get an email from my3gb.com what to do now? ?